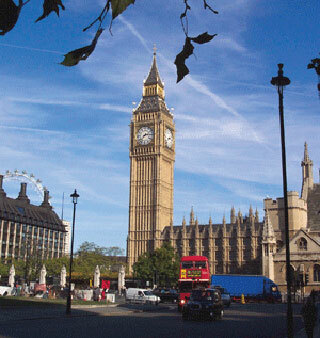 See the London you want to see, with me - Bridget Egel Andrews. I’m a very welcoming and friendly American who has been living in London for over 20 years. My passion and enthusiasm for this great city is matched by an in depth knowledge of its history and treasures. Join me to discover London’s rich heritage in comfort and style for a relaxing and memorable day! 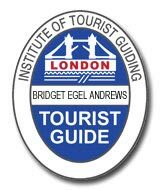 I am a London registered Blue Badge Guide - the Blue Badge is the most highly acknowledged accreditation in the guiding profession here in the U.K. 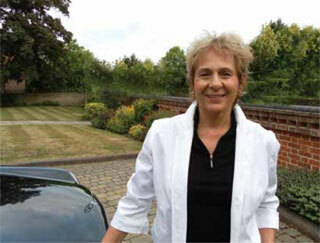 I am also a member of the Driver Guide Association and a member of the Institute of Tourist Guiding. I offer driver-guided tours, walking and/or public transport tours around these major sites and many lesser known sites and attractions. They are best experienced with a professional guide who will help you to make the most of your visit. You are sure to find a tour here to interest you, so have a look at the options and see the London you want to see!